Valencia’s position and Madrid , as a key tourist destination, mark them out, according to our independent research. 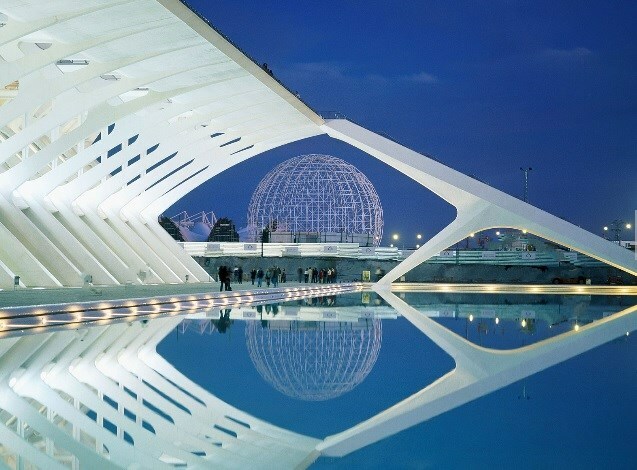 Valencia is very popular with overseas visitors, is a business and investment hub has been aided by a government cash injection and been boosted by the success of hosting the America’s Cup in 2007 and the transformation of the City of Arts & Sciences. Latest figures suggest that the number of property sales in Valencia has increased by as much as 30 % compared to 2013 figures. The región of Valencia has developed into one Europe’s most exciting and progressive cities and is known as the “California of Europe” thanks to its long stretches of coatline, balmy temperaturas all year round, renowned gastronomy, rich cultural heritage and architecture. It is no wonder that Valencia is increasingly becoming a target for opportunistic overseas property investors. Value for money – Excellent quality of Life – Safe long term investment. In addition, Valencia is offering a vibrancy and Cosmopolitan atmosphere, hence Valencia will be attractive investment hotspot and appealing mainly to northern European buyers.